Yes, it has been a long, long time since the last album from Melbourne's The Stevens. But take it easy on them. If some young men are finding the cure for dread diseases, building safe, diverse and inclusive communities, and negotiating lasting peace, you can't expect them to churn out guitar pop on demand. Admittedly, there is no evidence that the members of the band were engaged in any such activities, but we don't know that they weren't, so perhaps we should cut them some slack. I'm sure they were doing very important things since the release of their debut LP in 2014. 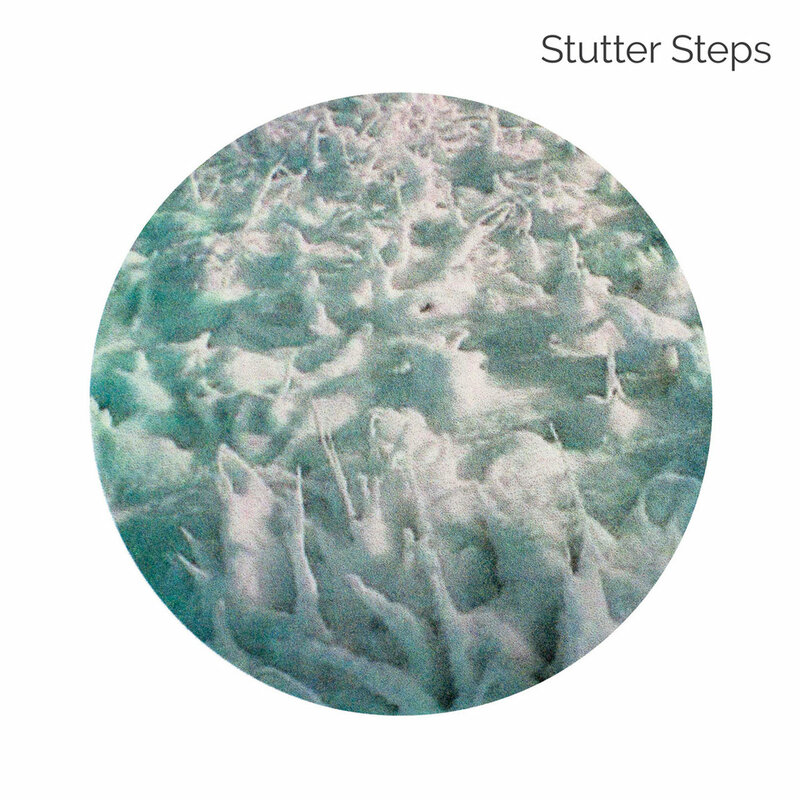 And one of those things is crafting 18 lo-fi gems that we find on Good, their new album. This record is a heady brew of crunchy Guided By Voices-styled indie rock, Flying Nun-style jangle, '70s prog rock, and Television Personalities arty guitar pop. Or, to put it in simple terms that don't make those of you two drinks into your evening try to sort through the influences, this is varied, melodic, eclectic, soaring, thrilling music with heart, humor and brains. The Stevens find pop bliss in every corner of their music and burnish it brightly it for their fans. I suppose that it isn't earthshaking news to say that a 18-track album has some good songs. But Good is rich in really good songs, and suffers no weak ones. 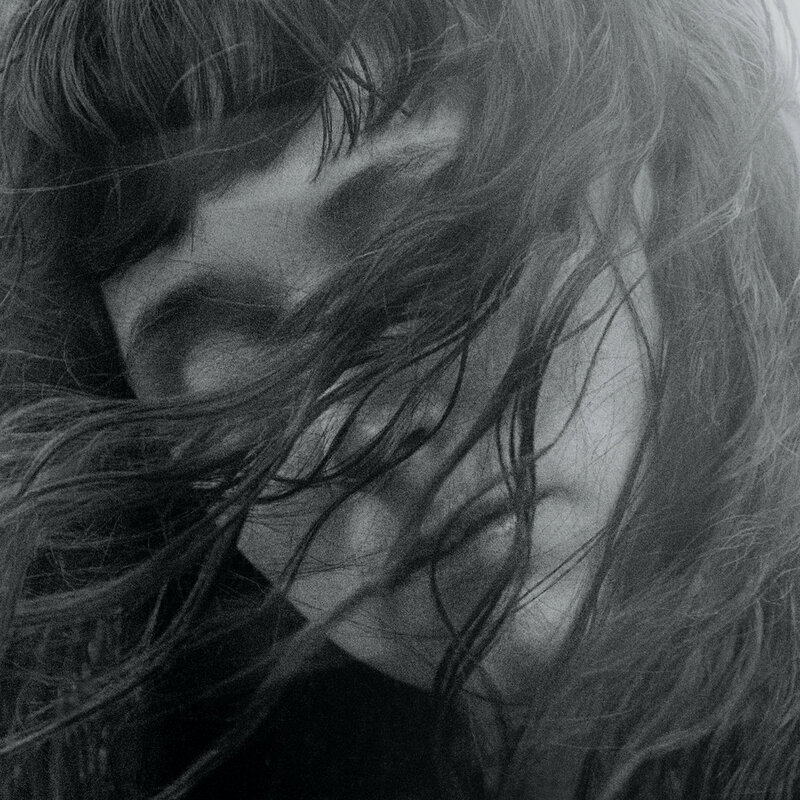 In fact, if I were to compile a list of my favorite 30 songs of the year so far, Good would have several entries. Try a few below, and then ask yourself, should I deny myself pop bliss? I expect you will answer the question correctly. We trust you, we really do. The Stevens are Travis MacDonald, Alex Macfarlane, Gus Lord, and Matt Harkin. 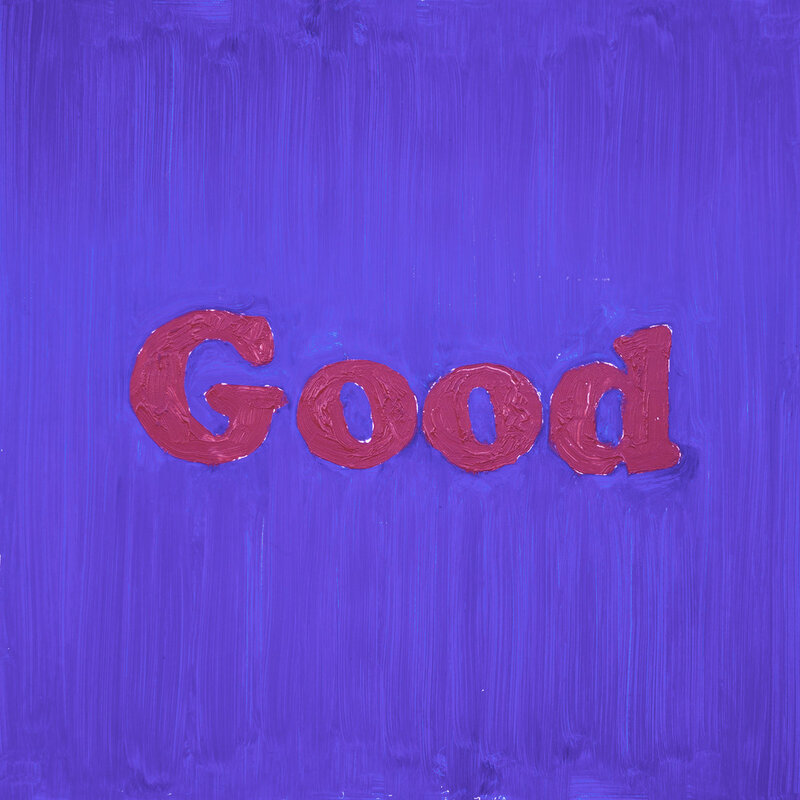 Good will be released by Chapter Music in digital, vinyl and compact disc formats on Friday, July 14. What can be better than some music from The Popguns? More music from The Popguns, of course. On the heels of Sugar Kisses, their stellar new album for Matinee Recordings (our feature here), the band has released an EP of late '80s demos. The five-track record was available in CD and digital formats, but you all are late to the party and will have to be content with the digital download. But content, I suspect we all will be. The song "You Push I'll Go" has been rattling around for about a decade, but apparently was never released. 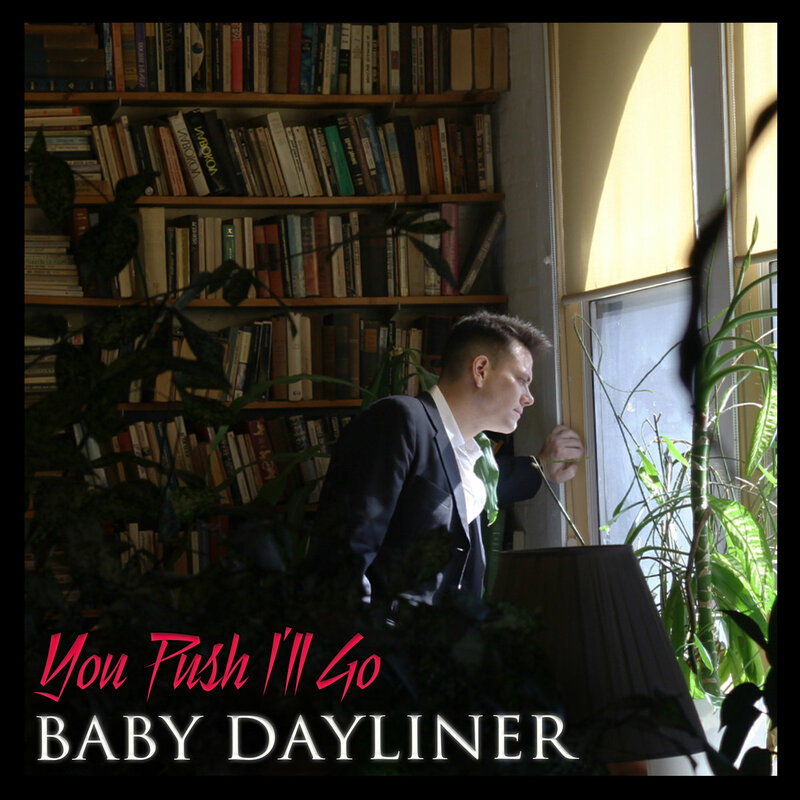 Moreover, Baby Dayliner (Ethan Marunas), although still working as a DJ, had retired from performing music, making a proper release unlikely. However, this story has a happy ending, as the song and three siblings have been released. Enjoy the slinky delights of the title song below and then check out the remainder of the EP at the Bandcamp link or your alternate favorite digital platform. We are big fans of Jimi Charles Moody, and we also like modern dance. So we are happy to bring you the dance-oriented video for Moody's "Only You". A treat for the ears and eyes, and we expect it does your soul some good as well.